Rosie Doyle has a friendly and hands-on teaching style. She will demonstrate various techniques and offer one to one guidance to ensure all participants can make the most of the workshop. The workshop will have a maximum of 6 participants. 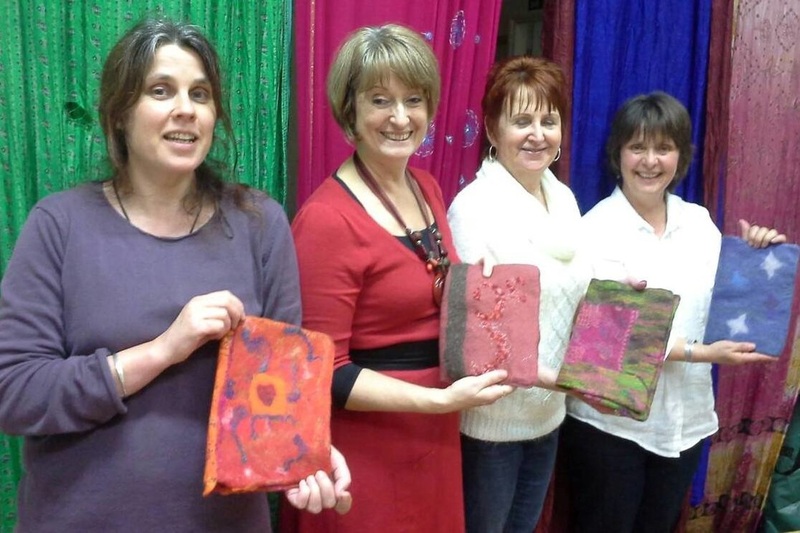 This workshop will introduce participants to feltmaking using the wet felting method, to make a decorative felt notebook cover. 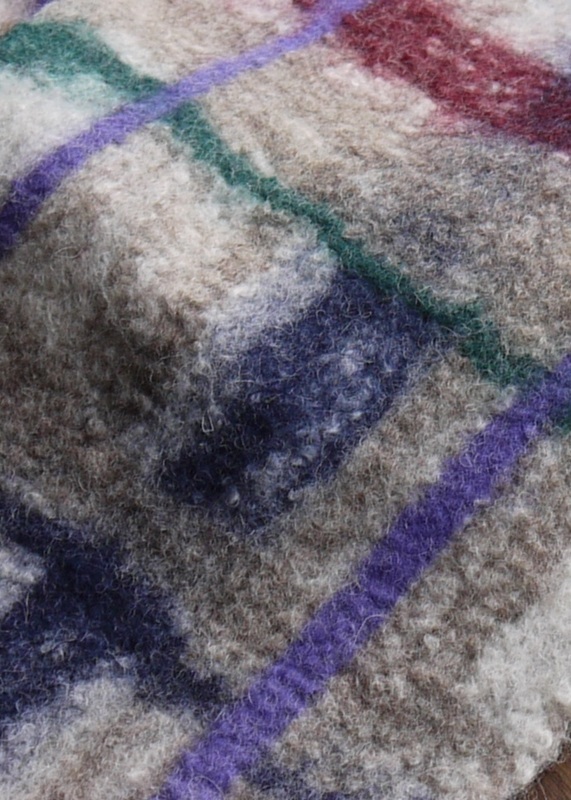 You will choose from a wide range of coloured merino fibres and decorative elements such as “prefelt” shapes and patterns, and embellishment with luxurious fibres such as silk and fancy yarns. You will create your own personal design for a reusable cover that can be used on an A5 journal, diary or sketchbook. At the end of the workshop, you will have a finished notebook cover as well as new feltmaking skills to create a wide range of flat and 3D objects. This is a fun way to learn the basics of feltmaking and to create something beautiful and useful.